This course offers an opportunity to gain qualifications and skills that will help you move onto the right programme/onto the right career pathway. 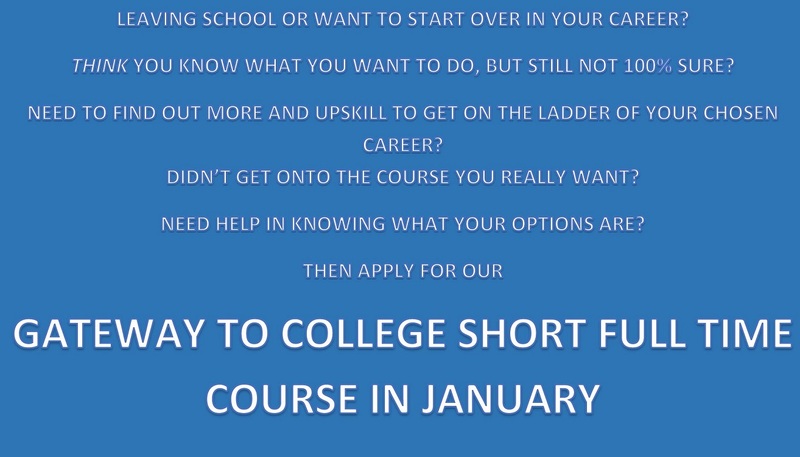 Available in a variety of formats (from flexible attendance to fully funded January-May courses to suit individual needs) Gateway to College Short Full Time is designed to develop the essential and soft skills you need to succeed in any career and at the same time lets you investigate different careers and discuss vocational interests so helping you be more informed about options open to you. Successful candidates will have the option of applying for the vocational course of their choice in Session 19/20 or continue to develop confidence, social and soft skills and try out the vocational area they are interested in through a relevant Gateway course. 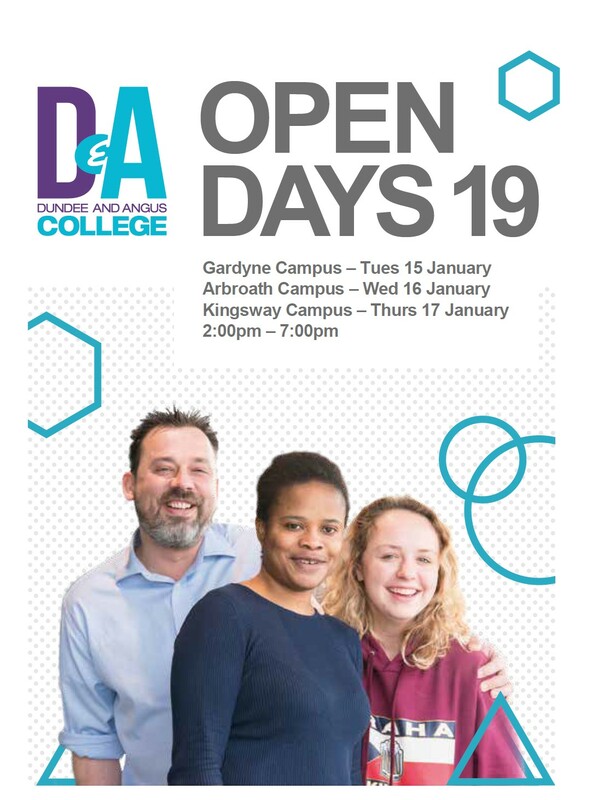 Please note that whilst every endeavour will be made to deliver this course in Gardyne, this is subject to many conditions and may result in all of the Dundee provision being based in Kingsway. 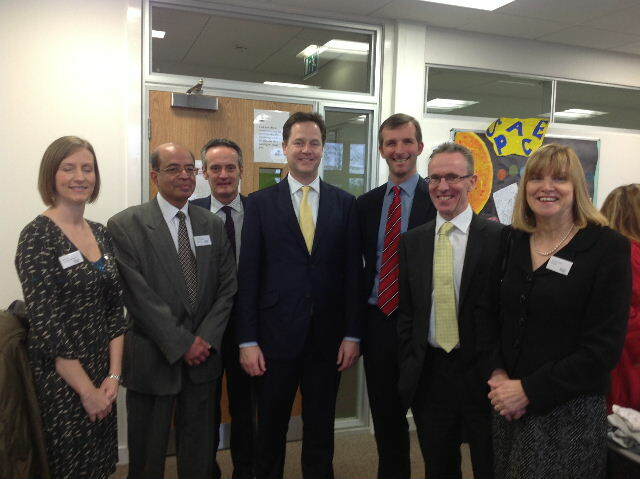 Well done Dundee and Angus College! 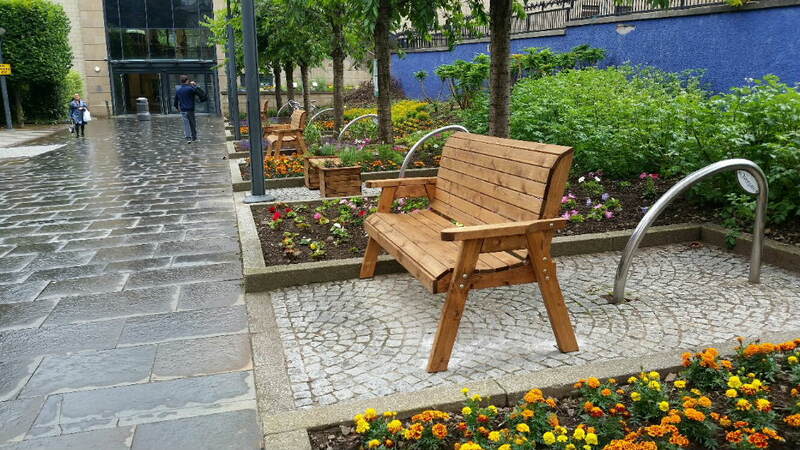 I regularly attend meetings of the Bonnie Dundee group, the group that encourages improvements to the Dundee environment and helps local groups who keep Dundee’s parks, open areas, streets and gardens in good shape. 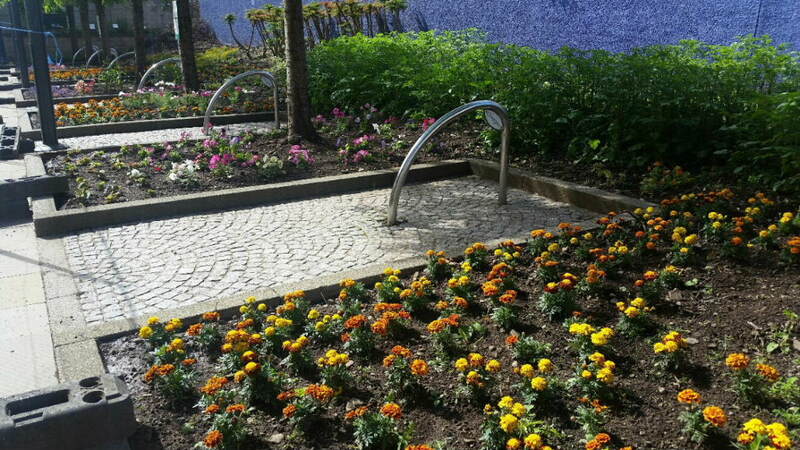 We have been pleased to have input from a staff representative from Dundee and Angus College whose horticulture students kindly agreed to undertake a project to improve the site at the back of the Overgate Centre. Over 30 budding creative entrepreneurs from Dundee and Angus College have been working with Dundee Heritage Trust partners on an exciting range of projects for the new High Mill Open Gallery. The entrepreneurs consisted of 3D designers and interactive media developers. 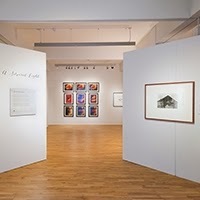 The 3D design entrepreneurs developed plans and sketch perspectives to illustrate their design ideas for the interior of the new Hill Mills Open Gallery. These designs were then developed into 2D digital models using specialist 2D software. The brief for the Interactive Media entrepreneurs was to develop a mobile friendly website for the gallery. The website allows visitors to access architects drawings and get the latest news and images on the development of the gallery. 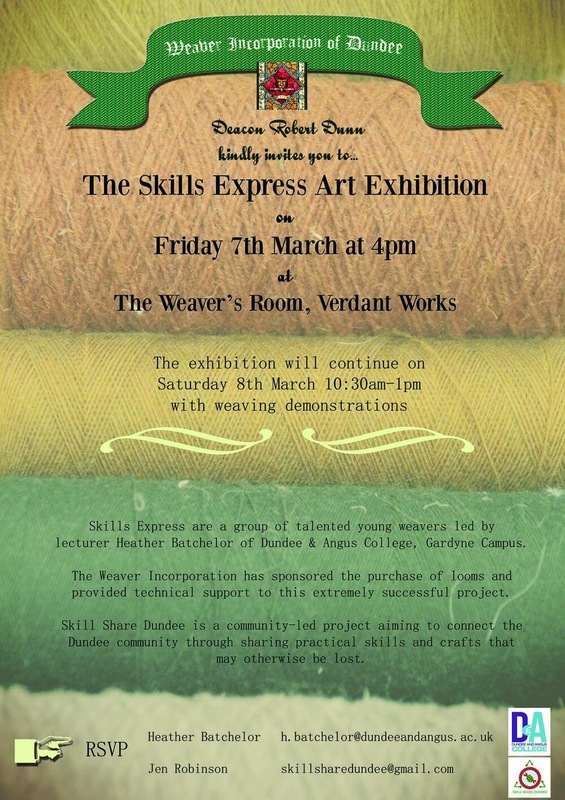 This exhibition is open daily at Verdant Works until 18th January and will demonstrate the development phases for both these projects, along with the finished products. It is well worth a visit. This afternoon, along with a number of other city councillors and other invited guests, I had the pleasure of attending the Maiden Voyage official launch event at the Wellgate Centre. Created by students at Dundee and Angus College studying NQ Advanced Enterprise in Business, this pop-up shop is an excellent initiative. 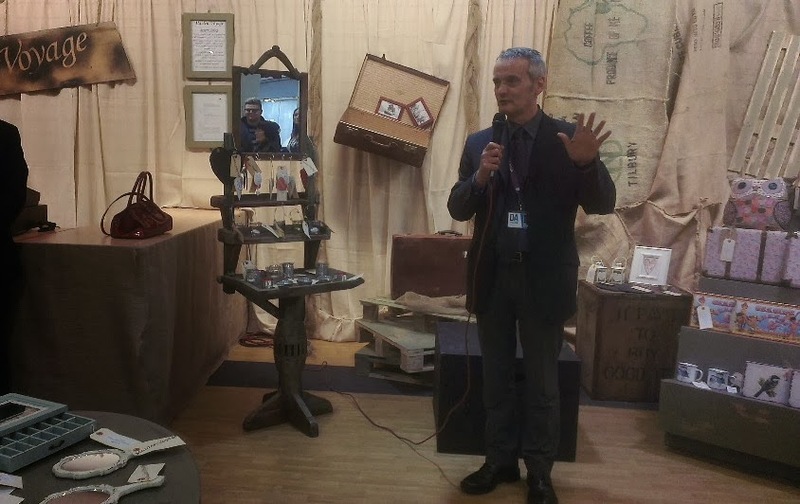 As the students say, “As part of our studies we are open and run a pop up shop in the Wellgate Centre for a period of 6 weeks in the lead up to Christmas. “Our group of 14 students have been directly involved in all aspects of this project, from restoring and painting the fixtures and fittings that will be used to display stock, to planning the store layout and selecting merchandise. The shop has been designed to allow for a classroom at the rear of the sales floor. We will be working in the shop as well as learning about knowledge and skills required by businesses to be successful and so are gaining valuable experience at many levels.